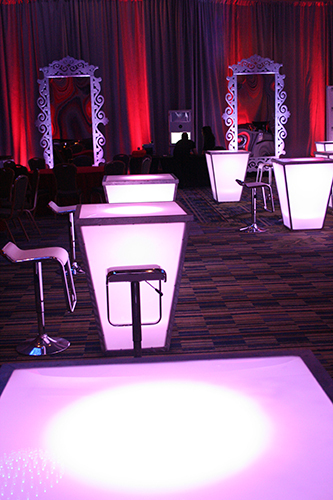 Goal: The top producers of the company were awarded with the title to a new car of their choice. 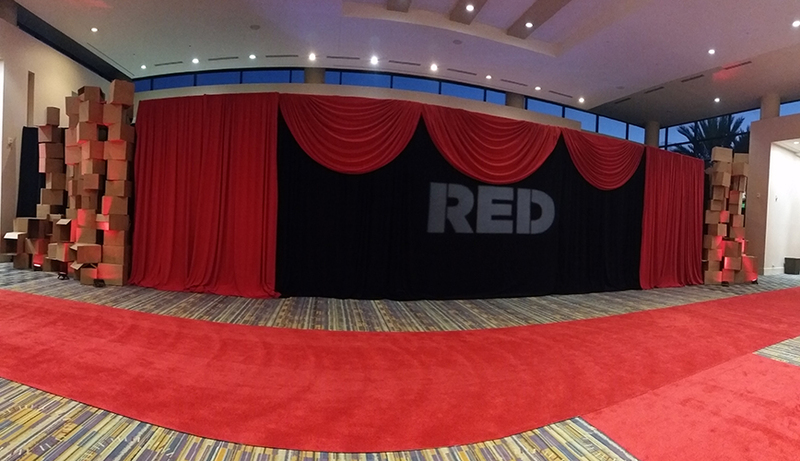 The reveal of the cars tied into the companies push for sustainability and environmental stewardship. 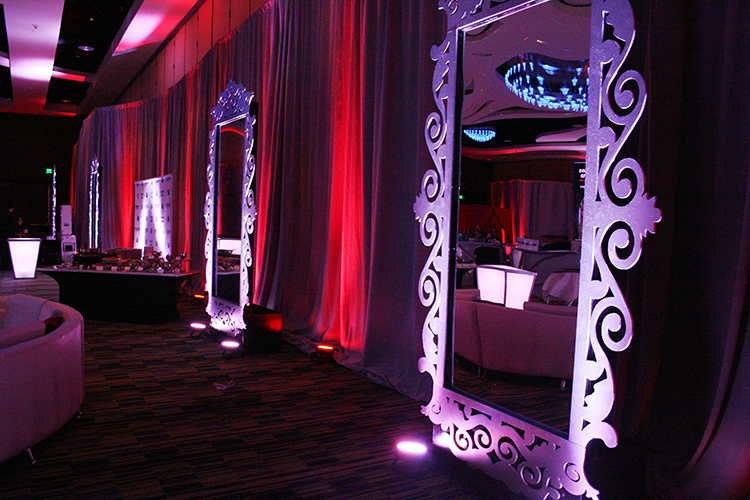 This unique design was integrated into the evening’s award program and revealed as the guests left the ballroom for the evening. 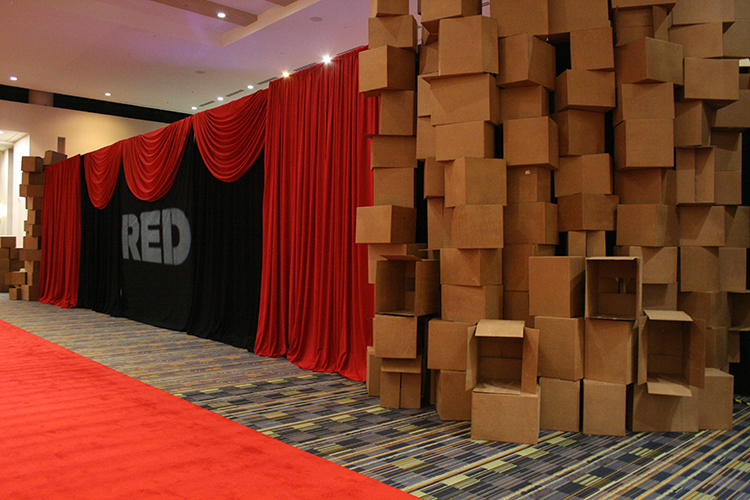 Goal: This conference brings together over 1,000 leaders from throughout the world. 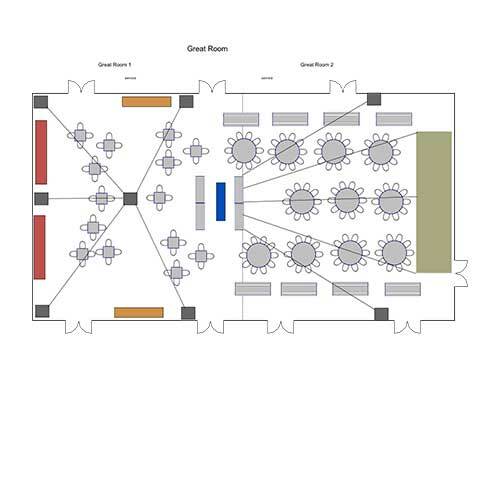 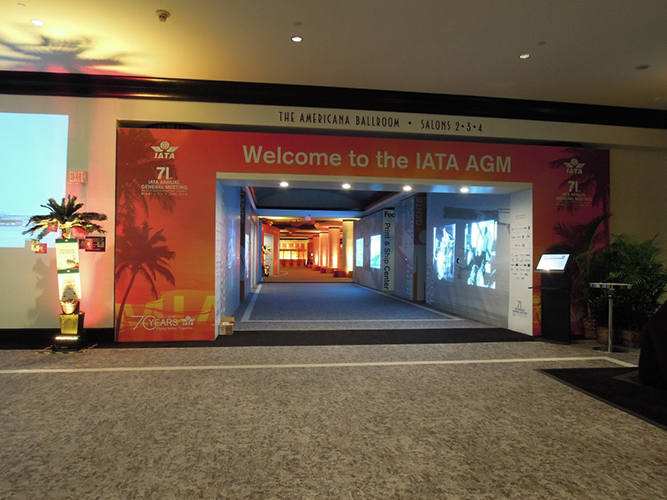 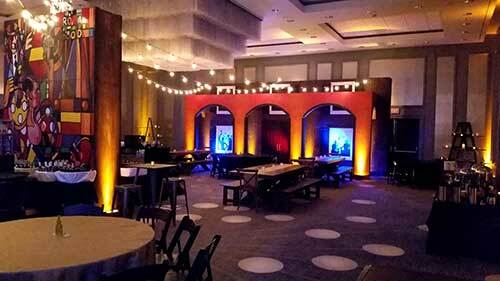 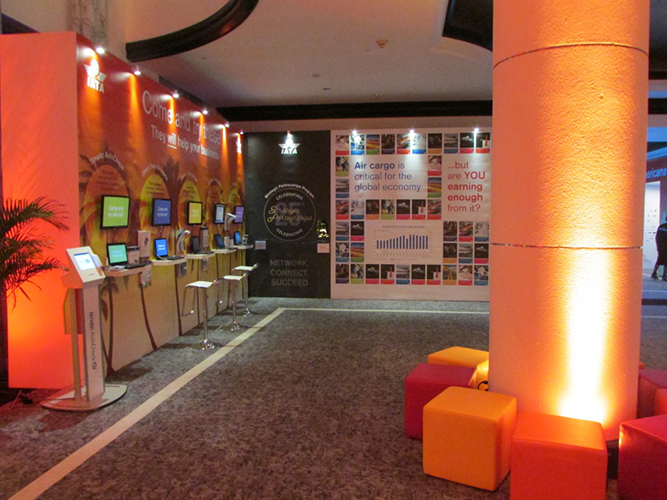 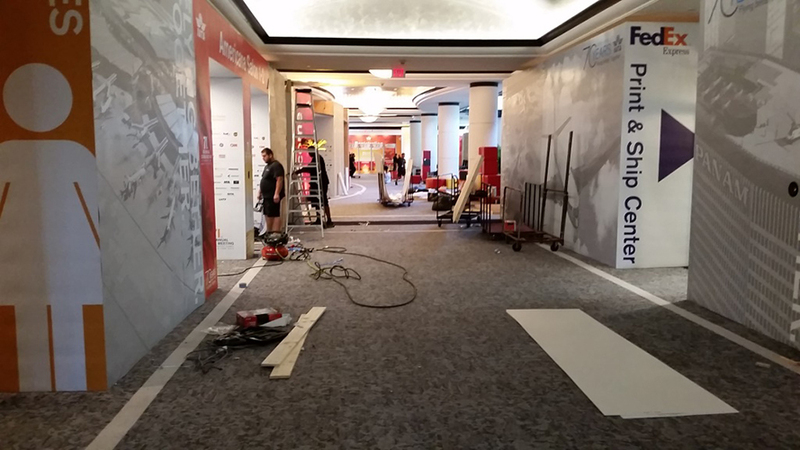 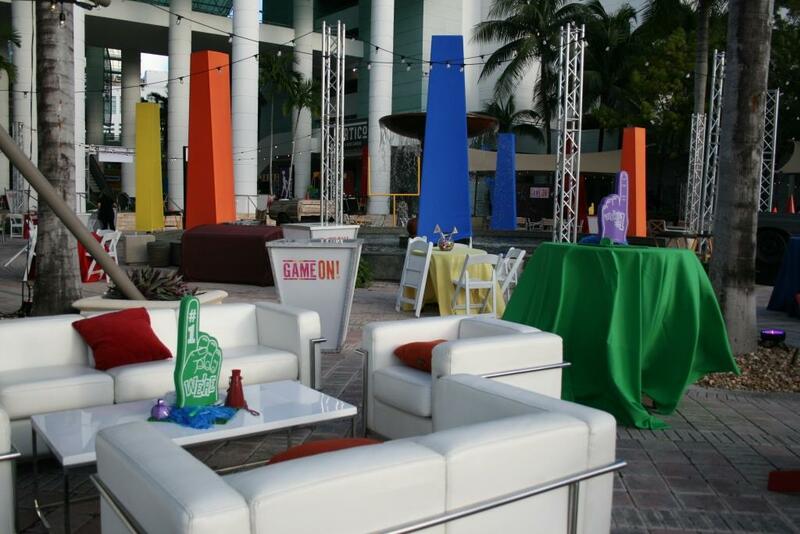 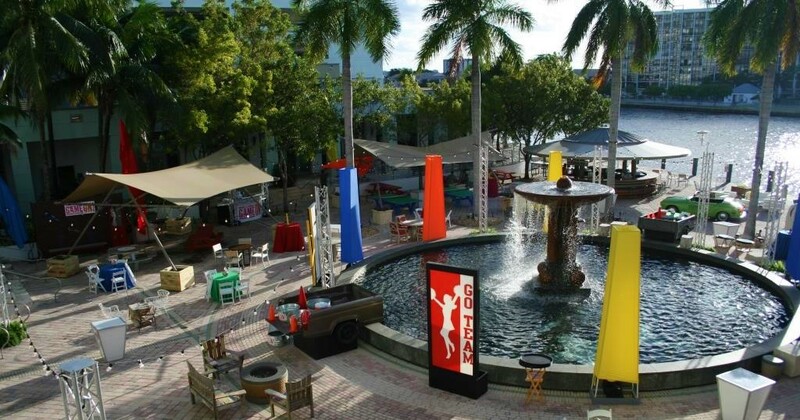 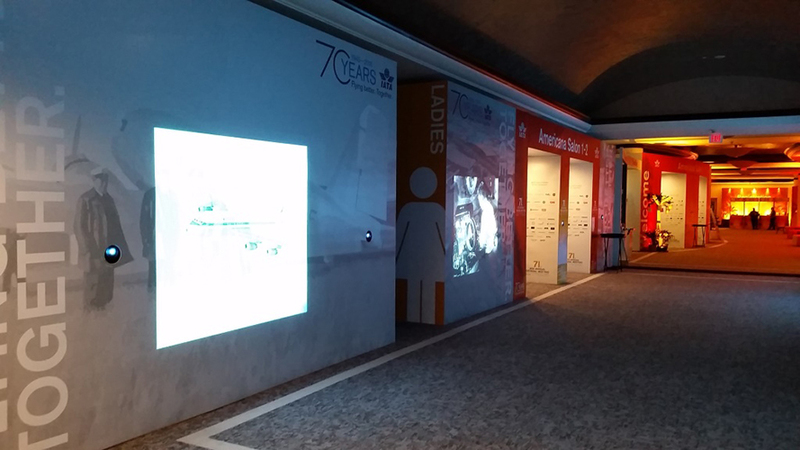 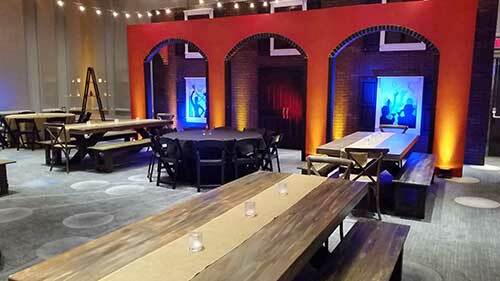 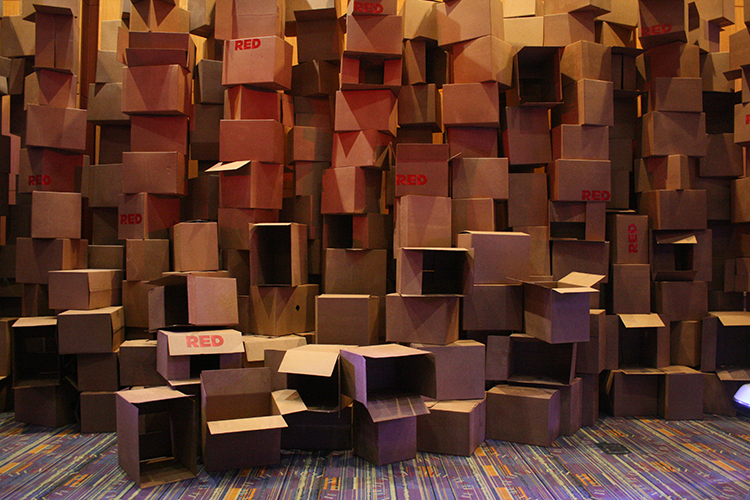 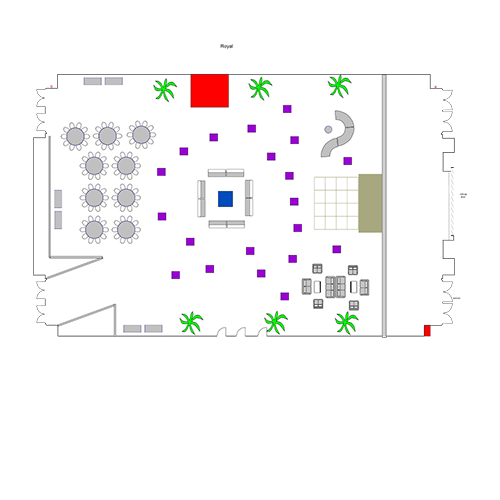 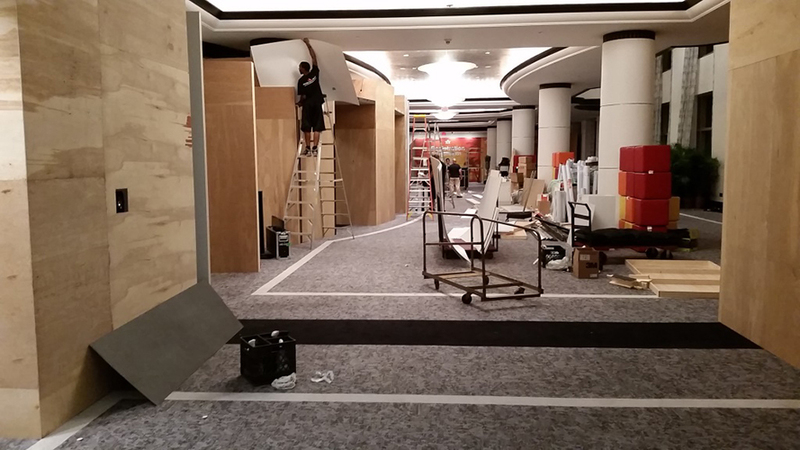 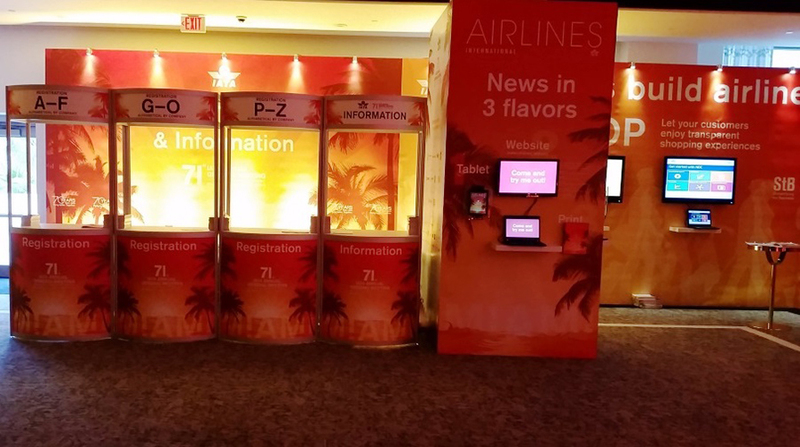 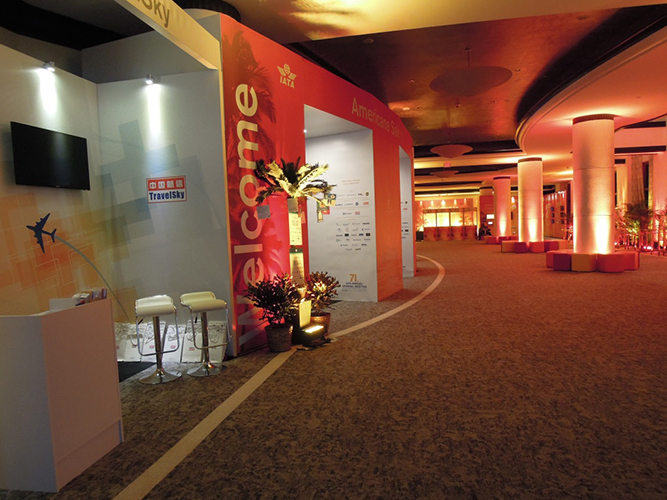 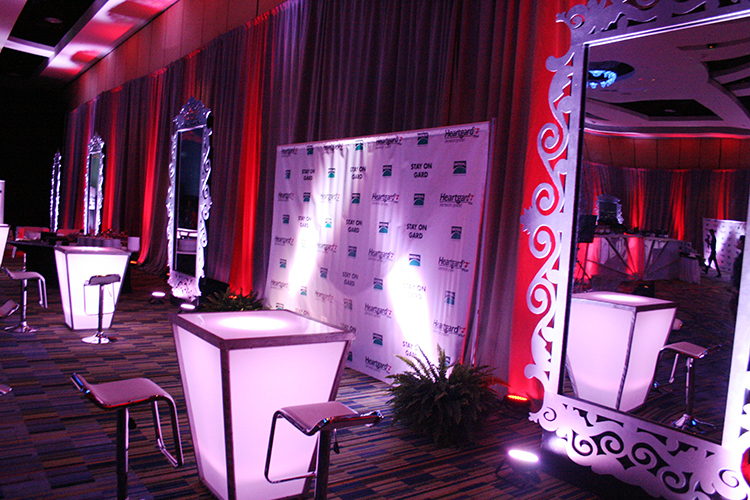 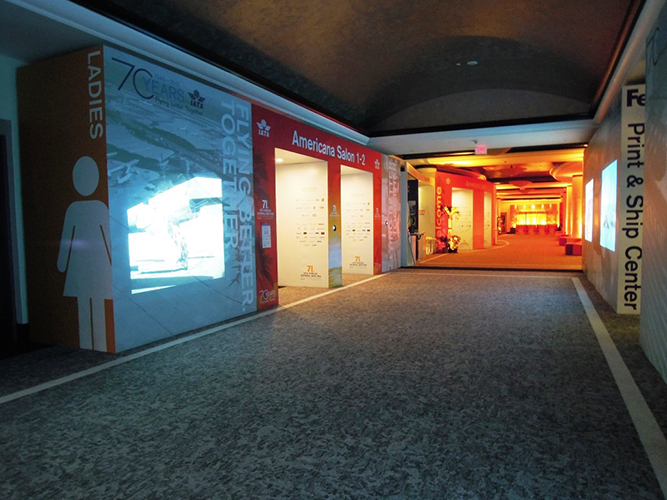 A complete transformation of the event space was required to deliver a fully branded and interactive experience. 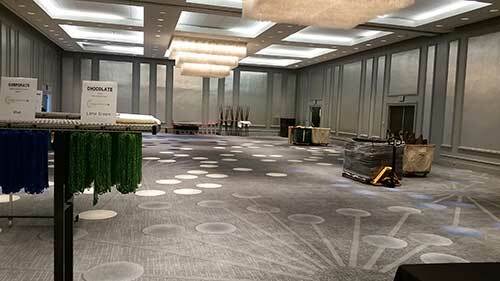 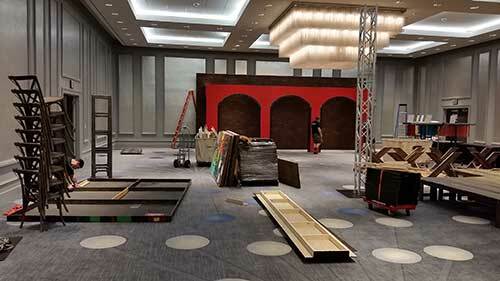 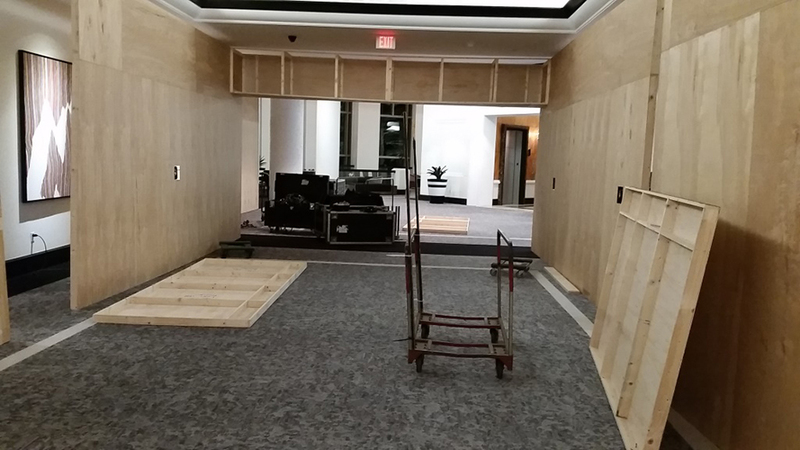 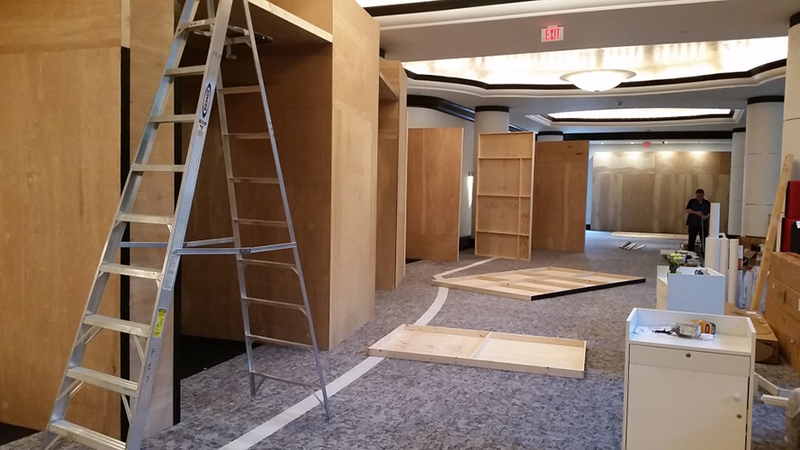 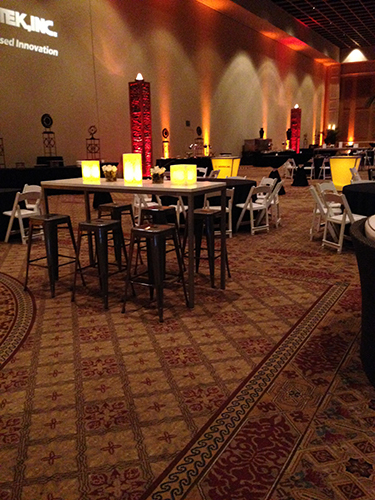 Over the course of 48 hours we completely transformed a portion of the hotel. 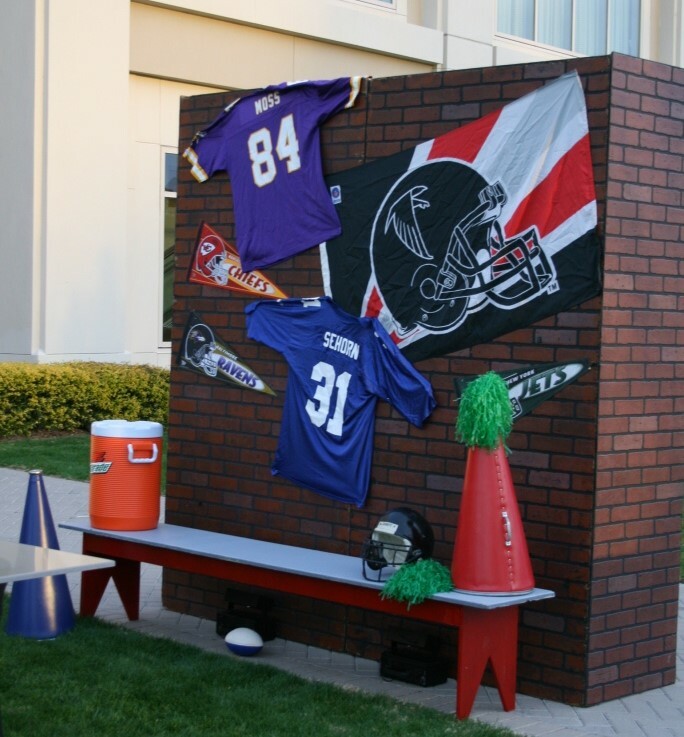 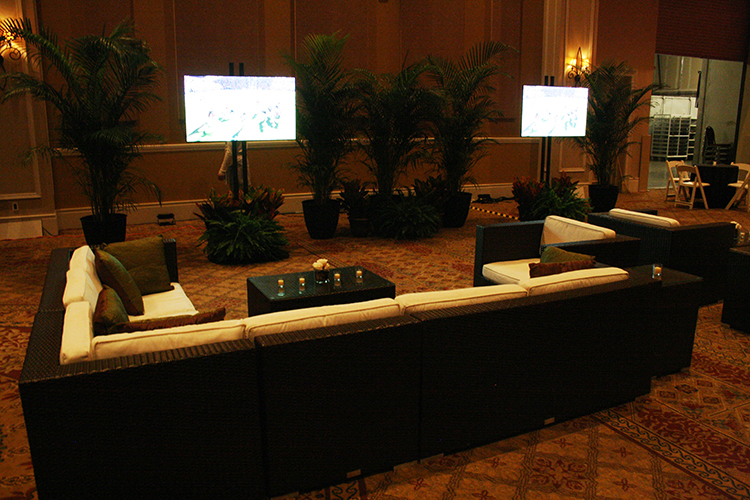 Goal: This reception was used to motivate the sales team of a large pharmaceutical company. 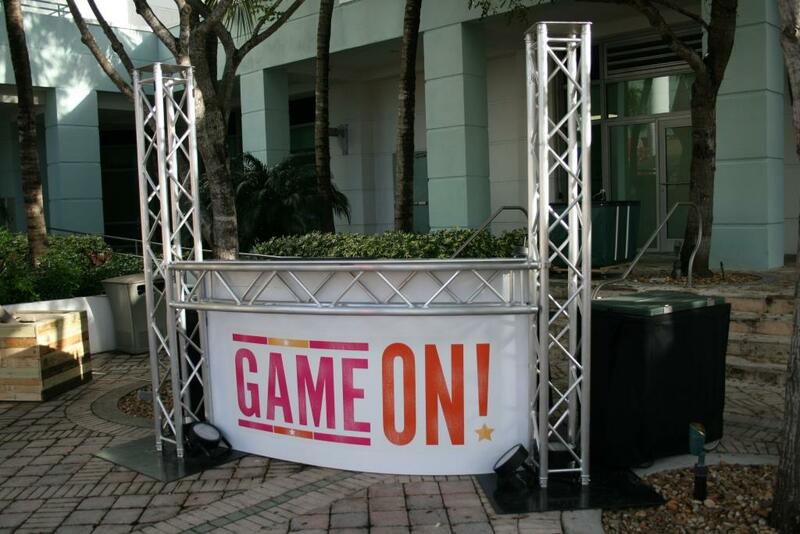 The Game On theme was used to launch a new product, this helped motivate and excite each member of the team. 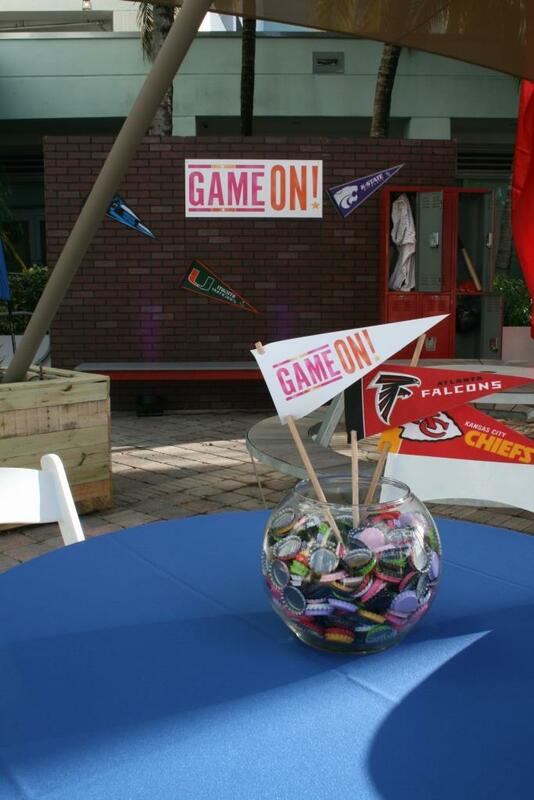 Goal: This leading pharmaceutical company was bringing together thousands of employees from all over the world for an annual global sales meeting. 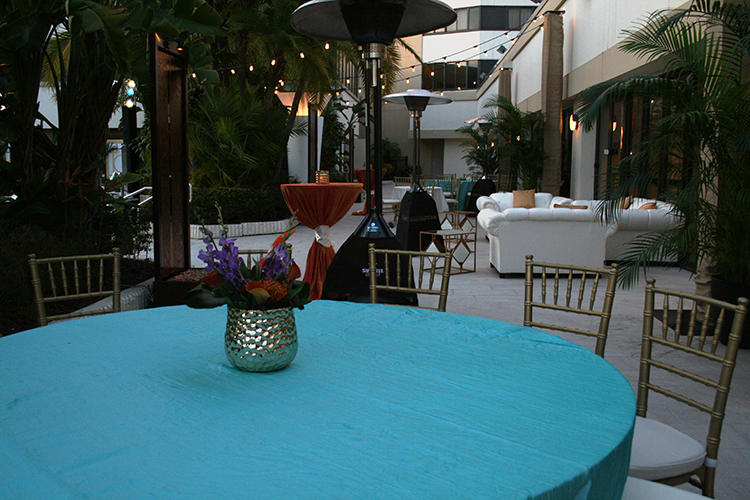 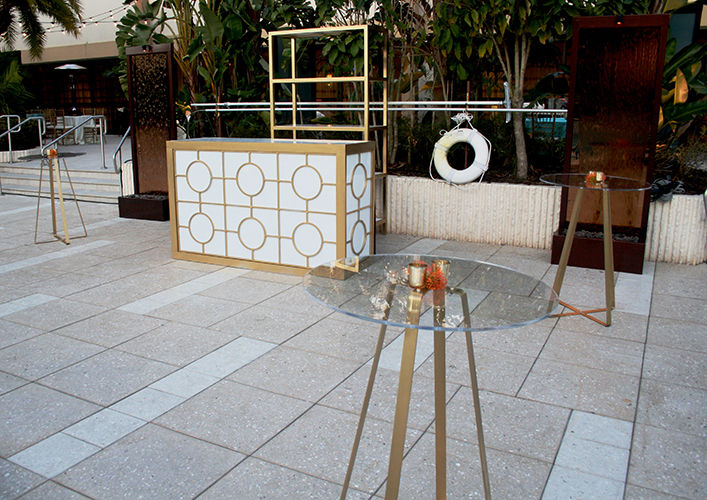 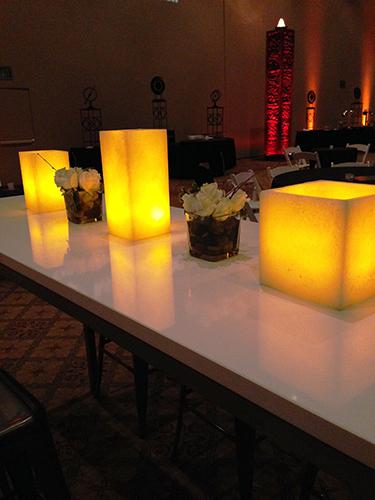 This elegant reception was designed to allow for networking, relaxation and a little fun. 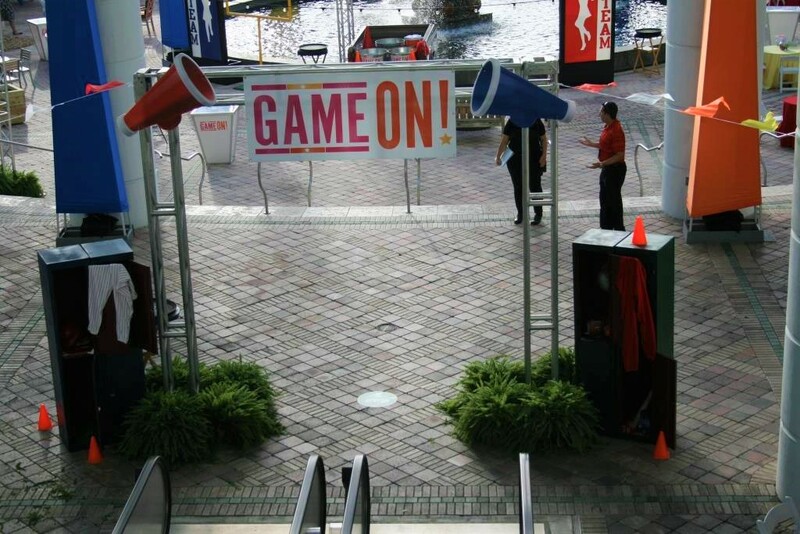 Goal: This large convention attracts over 60,000 attendees. 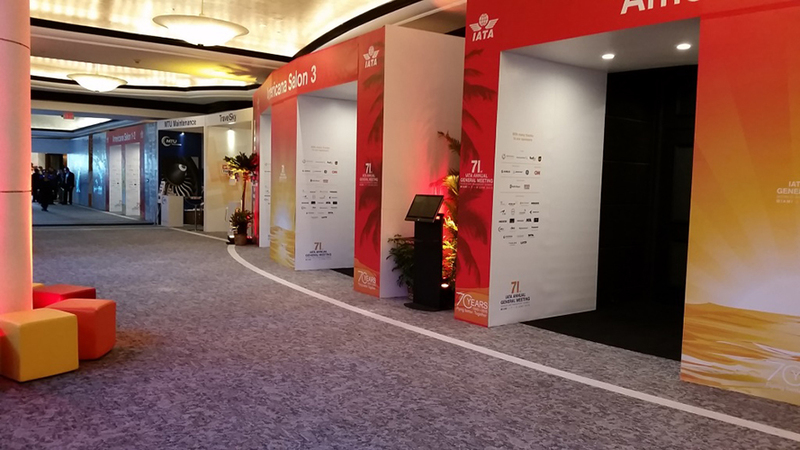 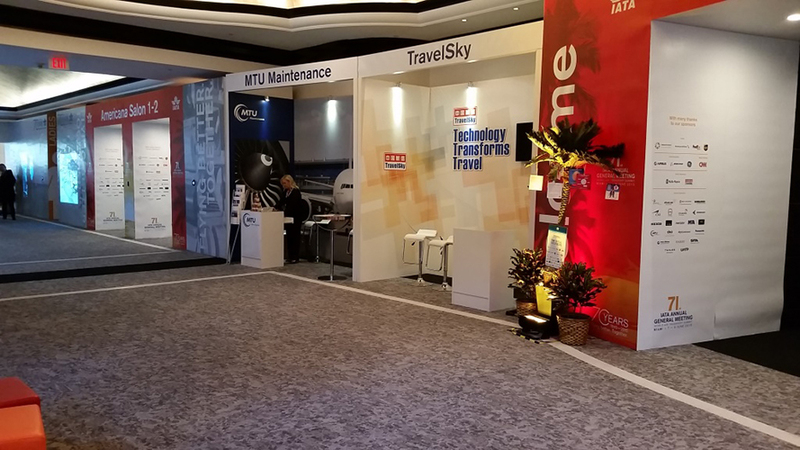 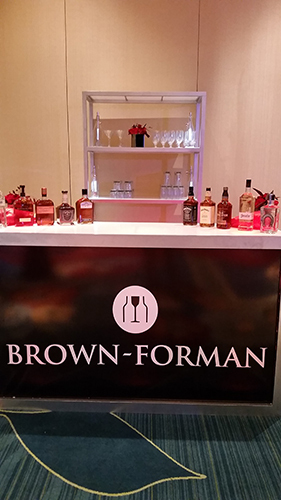 Our client put on an invite only reception to highlight their participation at the conference and network with the top executives across their industry. 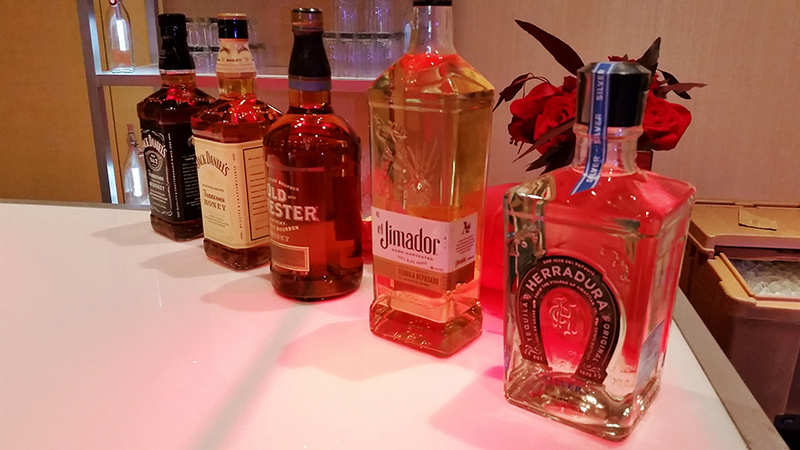 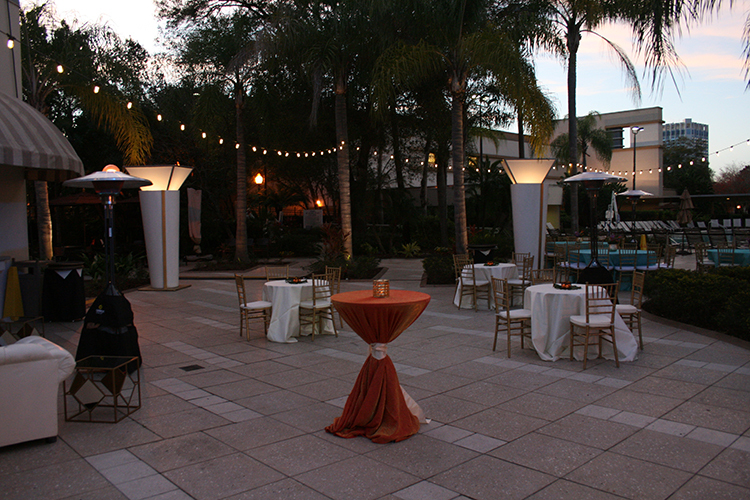 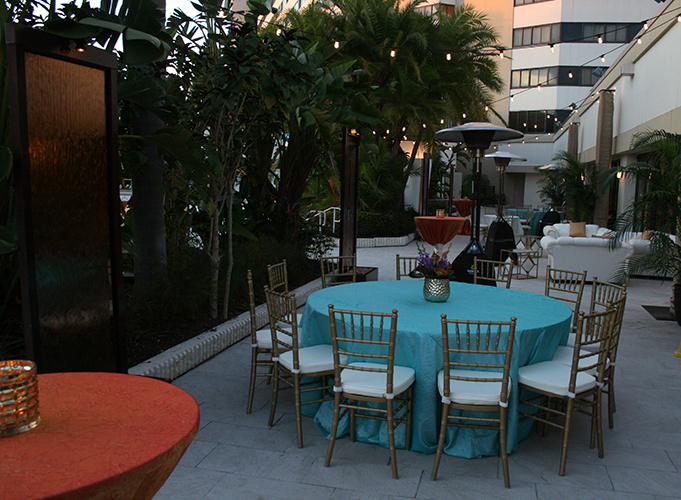 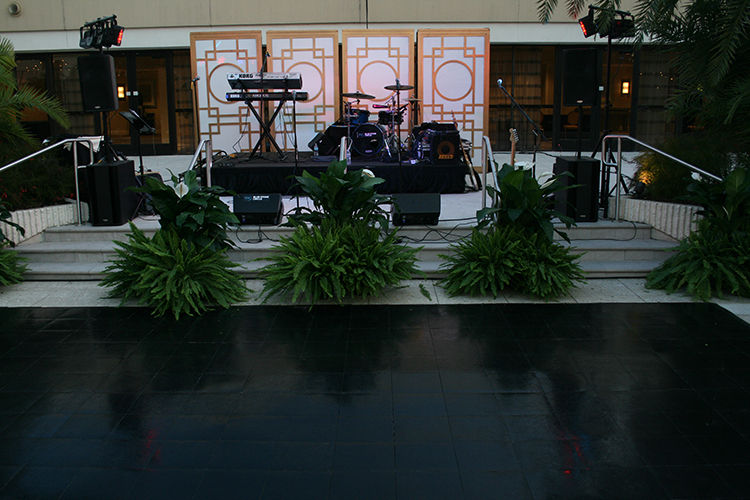 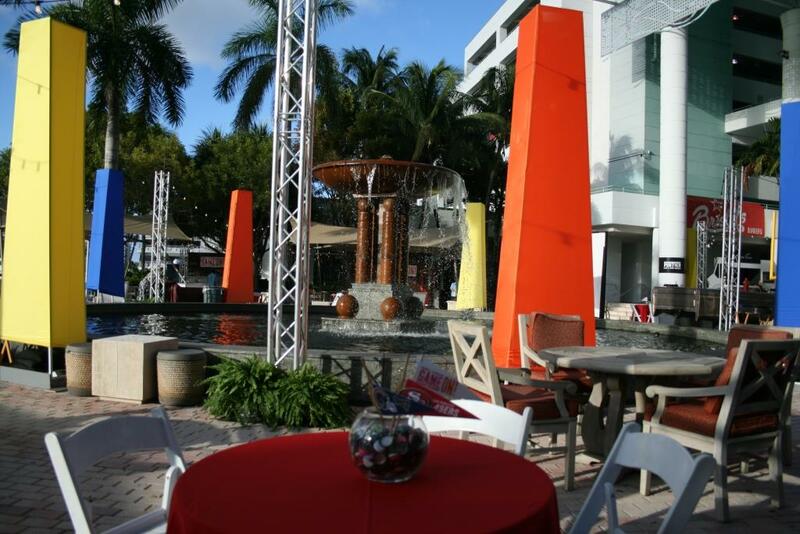 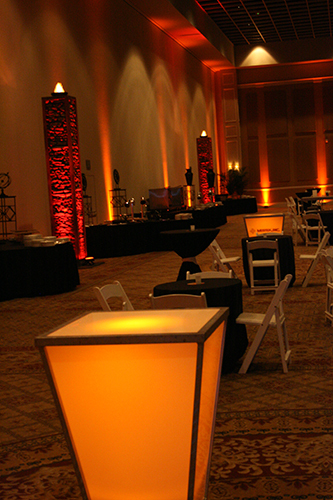 Goal: This VIP reception was for the company’s top producers and designed around the sales theme of “heavy hitters”. 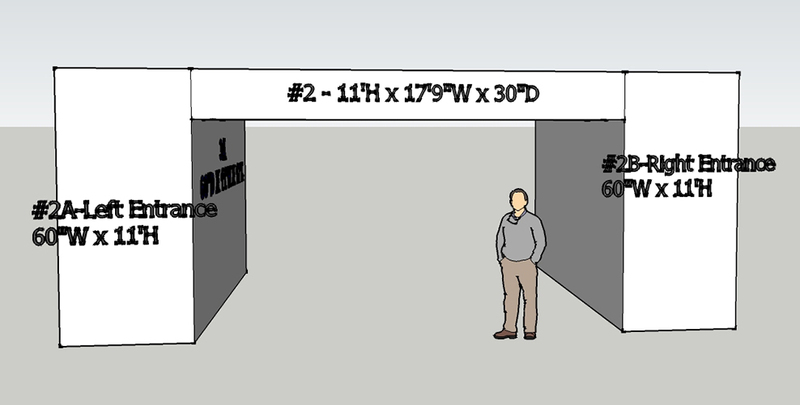 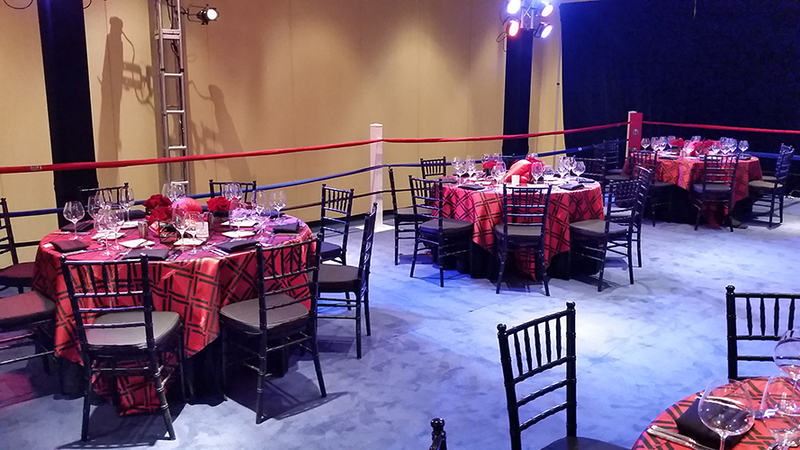 A 40’ x 40’ riser was covered and redesigned to look like a real life boxing ring. 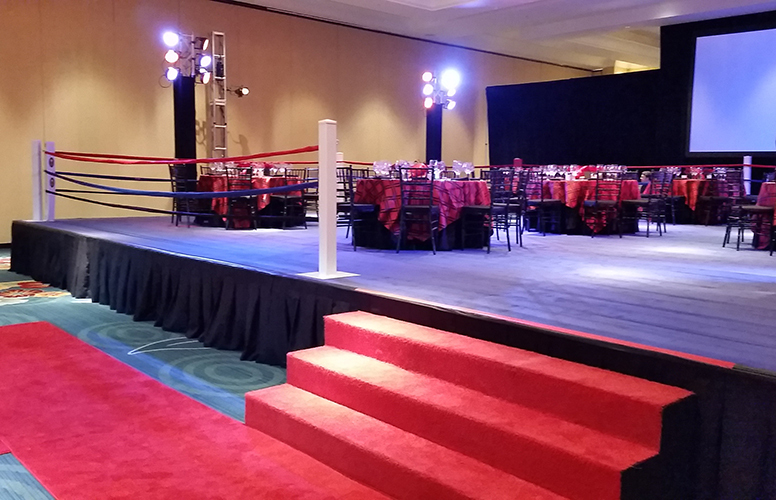 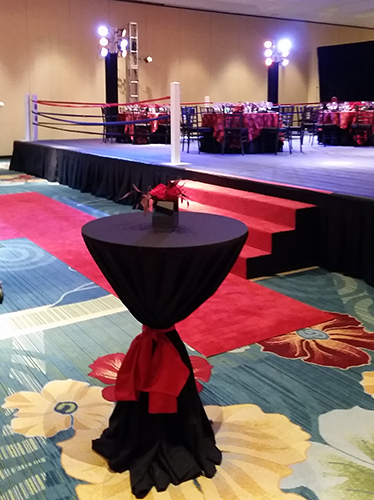 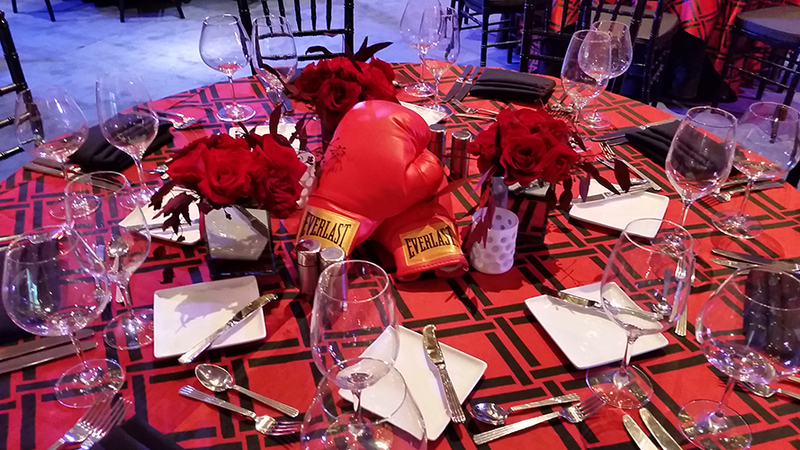 Guests walked the red carpet and into the center of the boxing ring for an elegant and memorable experience. 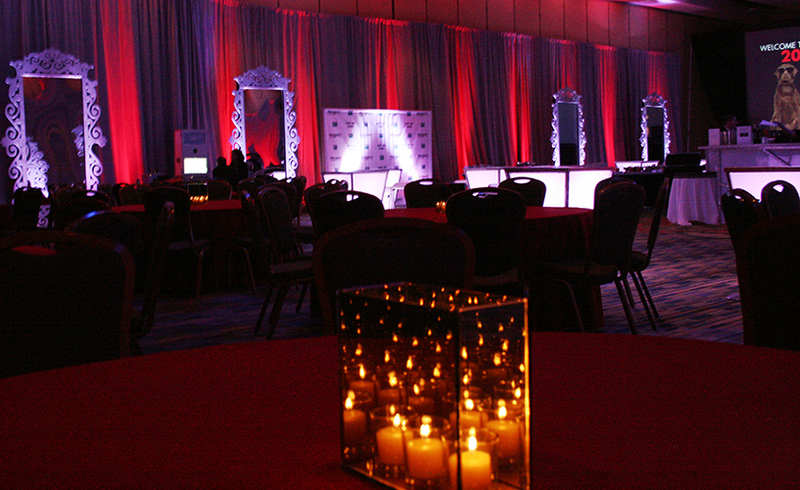 Goal: This annual conference gathers 20,000 of the top professionals in its industry. 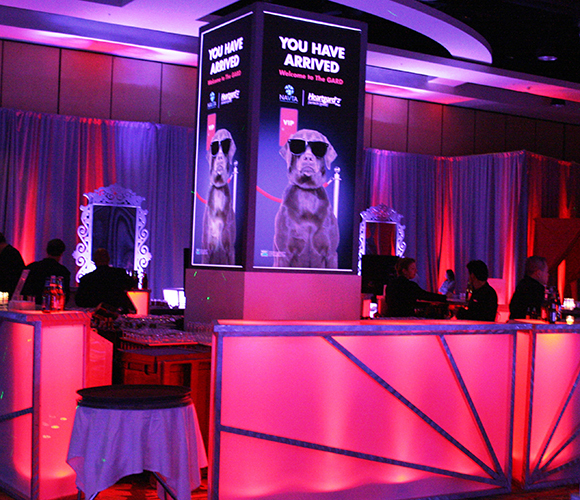 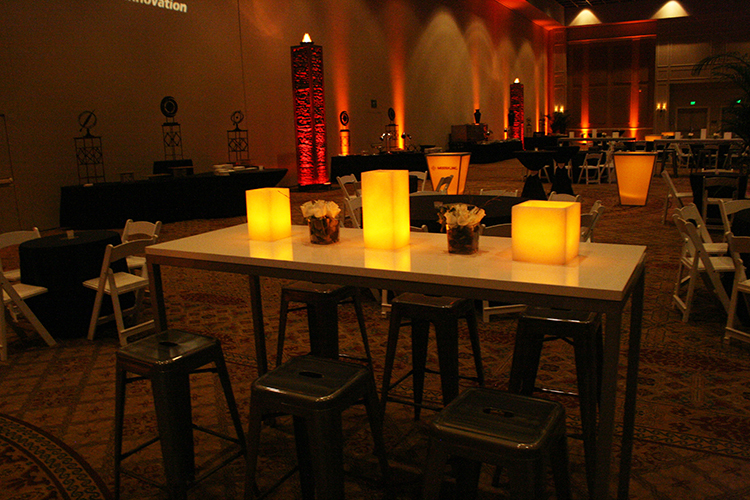 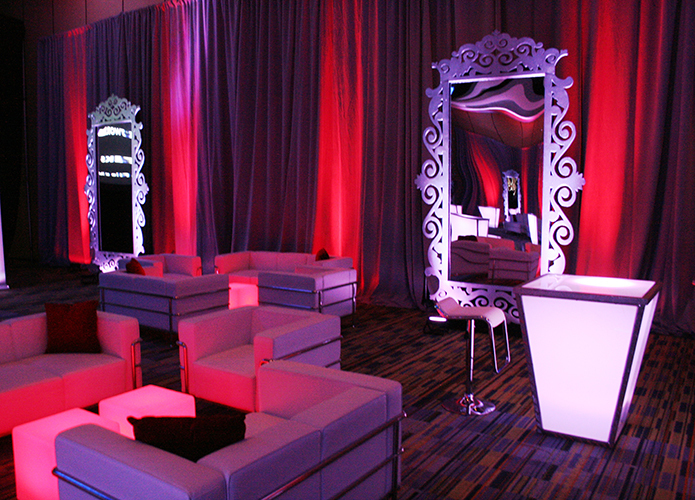 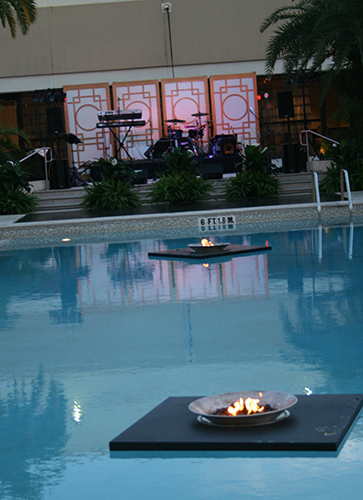 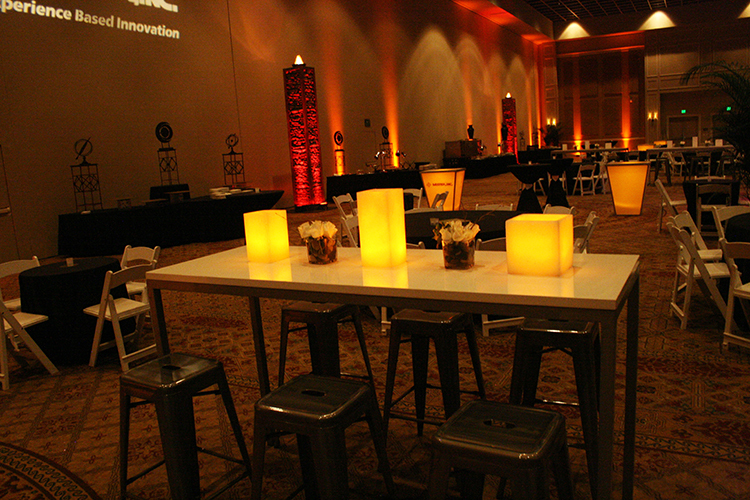 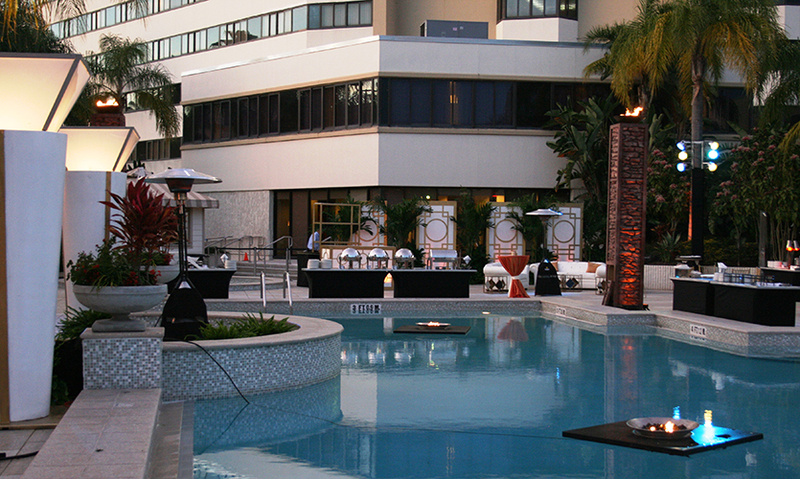 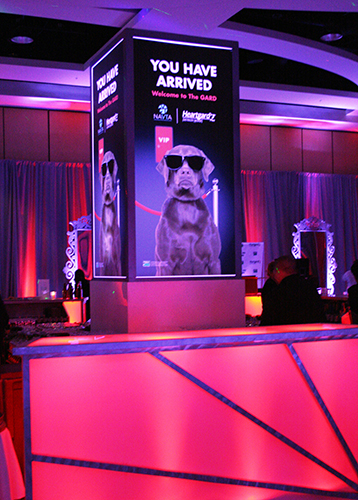 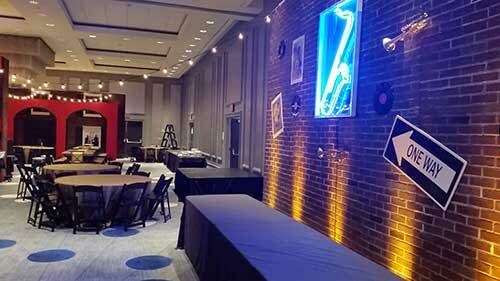 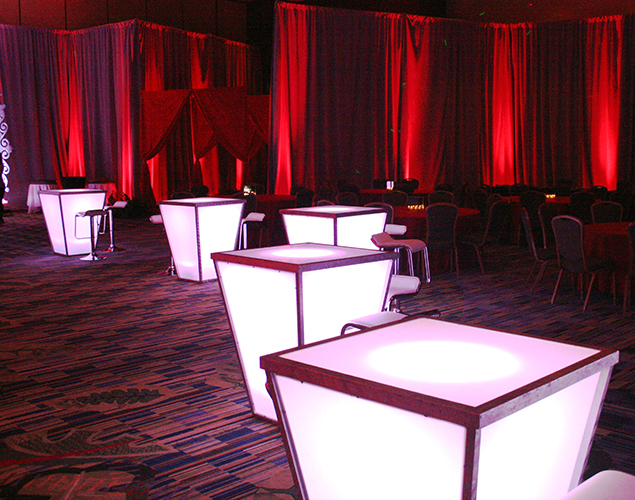 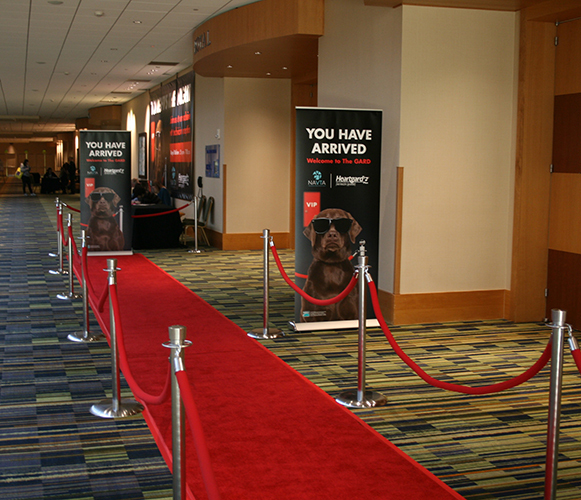 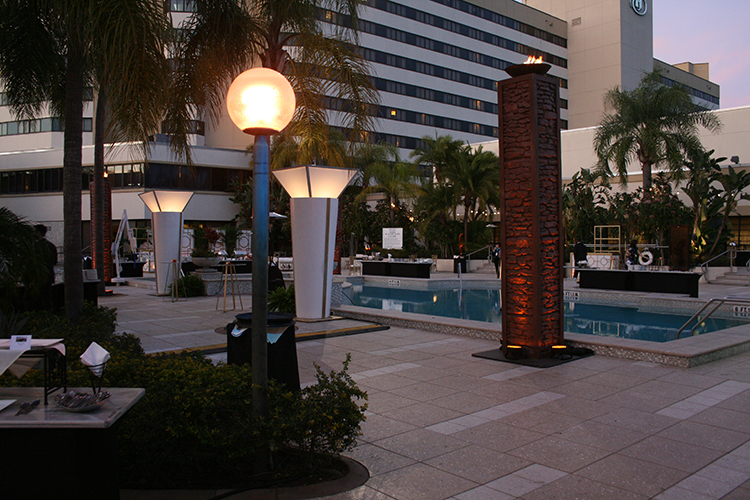 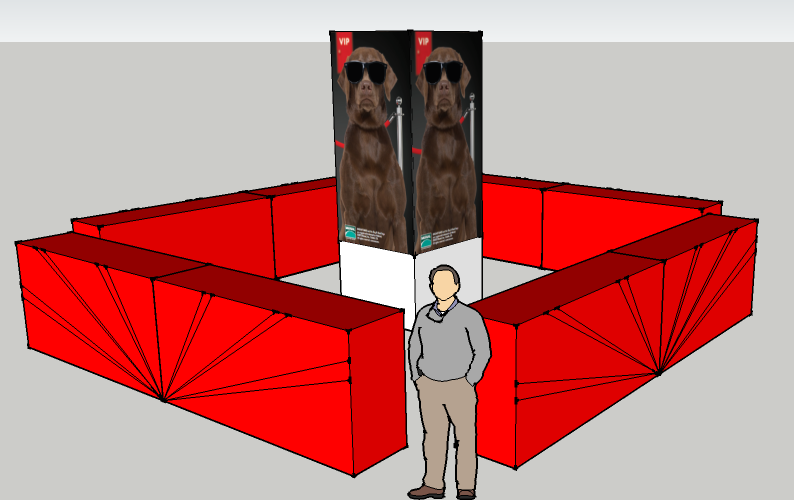 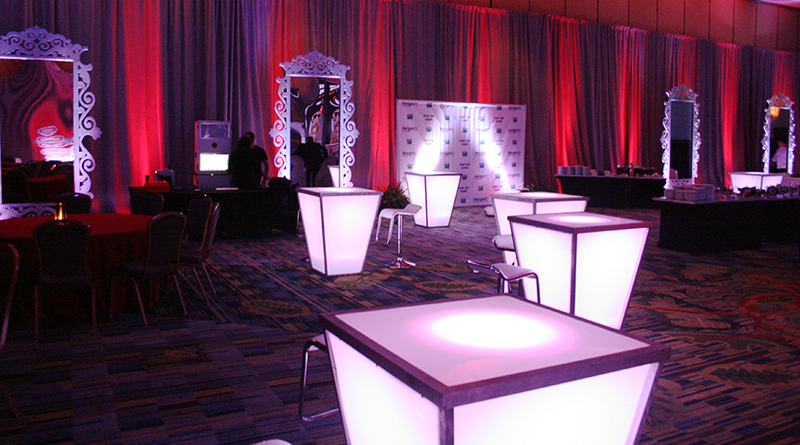 We work with our client each year on designing the best VIP after party at the conference. 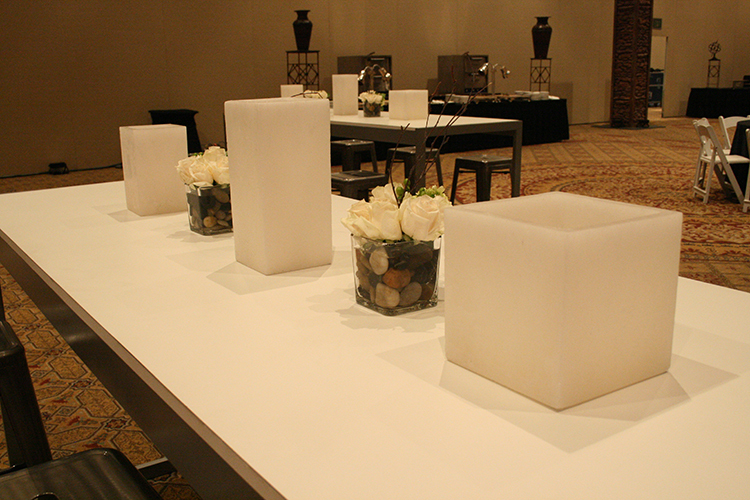 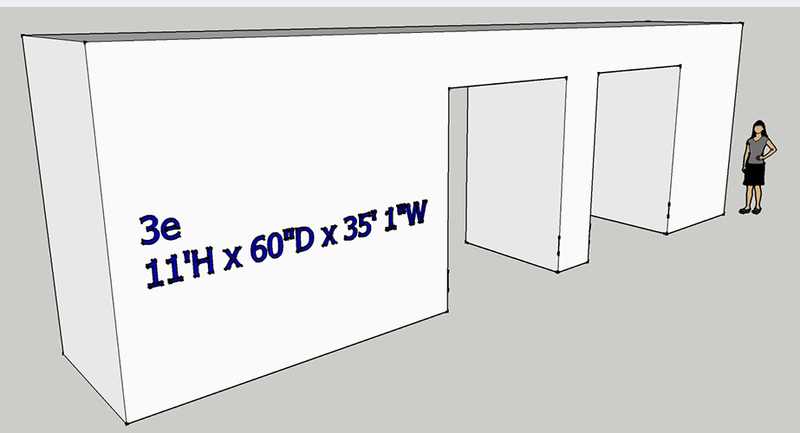 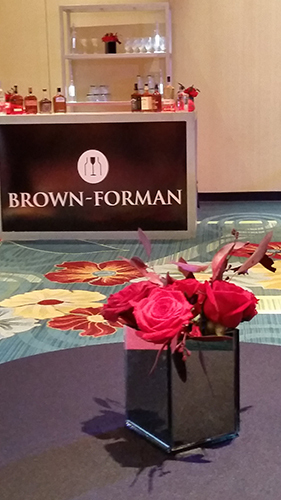 Custom branding is an integral part of the design with furniture, table and décor designed into the space.